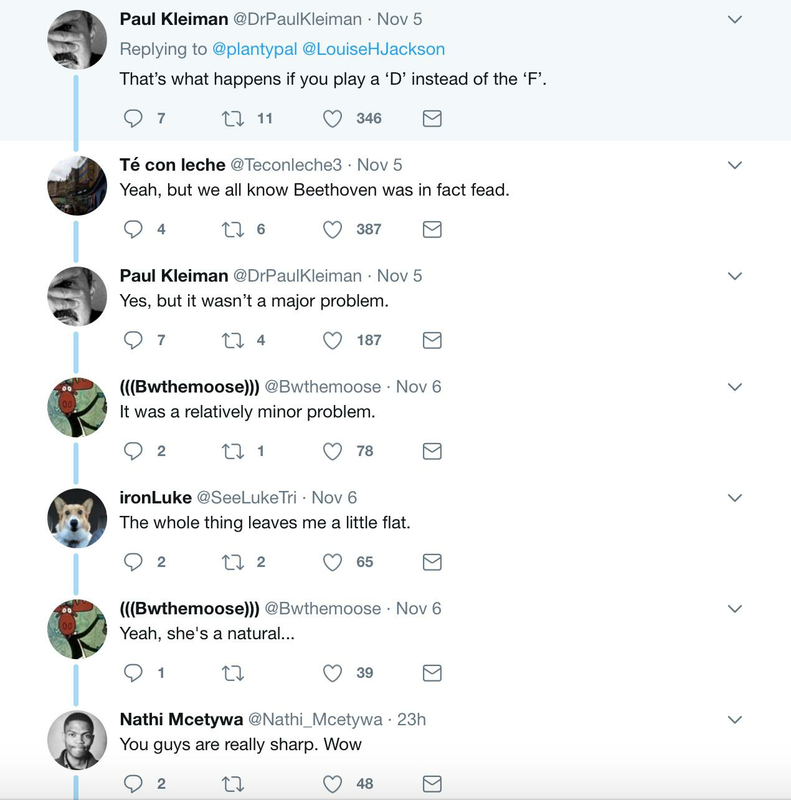 You knew Beethoven was good, but not THIS good! 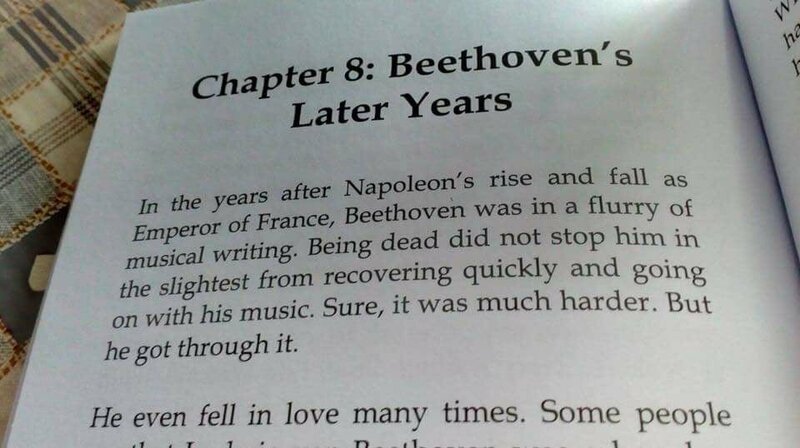 An excerpt from a book on Beethoven went viral last year, thanks to a hilariously-placed typo about Beethoven’s hearing problems. The line was supposed to read: ‘Being deaf did not stop him in the slightest from recovering quickly and going on with his music’.